A well-maintained and constructed septic system will better withstand the stresses of everyday usage, heavy rains or flooding. Regular septic inspection is necessary to ensure proper functioning so your septic system does not malfunction and backup or overflow into your yard. You don’t want to move into your new home and find out the septic is backing up into the bath you are about to use to relax! Click here to view a sample Home Inspection Report. 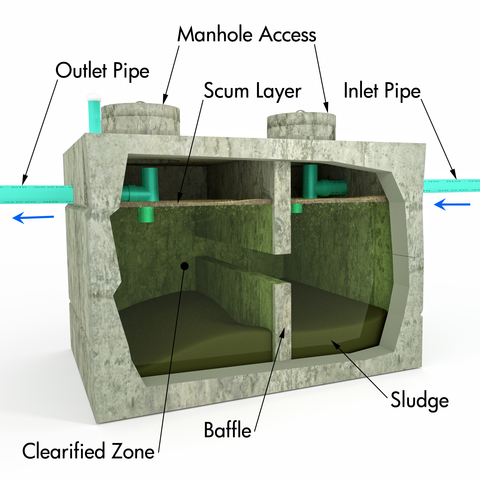 Have the septic tank cleaned before sludge or scum accumulates to the bottom of the tank’s outlet device (about every 3 to 5 years). If too much sludge accumulates, solids will leave the tank with the liquid and possibly clog the soil. Sewage will then surface or back up into the house through the plumbing fixtures. Click the table below to view the recommended pumping frequency based on septic tank size and number of people in the household. Septic tank pumpers are equipped to clean septic tanks. Only people registered with the Texas Commission on Environmental Quality may pump and transport septic tank sludge. Do cleaning products affect my system? Danger means that the chemical will kill the microbes; use it rarely or never. Warning means that limited use should not affect the system much. Caution typically means that the product will have little effect on the system. How does a garbage disposal impact my septic system? Do not use in-sink garbage grinders excessively or discard too much grease. Garbage grinders can cause sludge or scum to build up rapidly, making it necessary to clean the septic system more frequently and possibly causing it to malfunction because the wastewater is too strong for the system to handle. 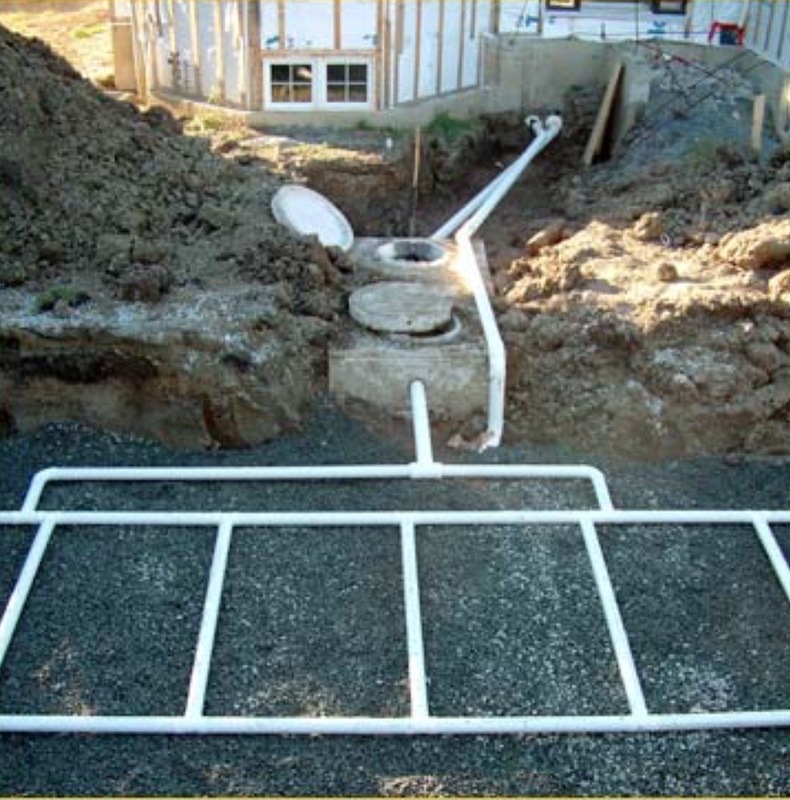 Click here to view a Aerobic Septic System Report.